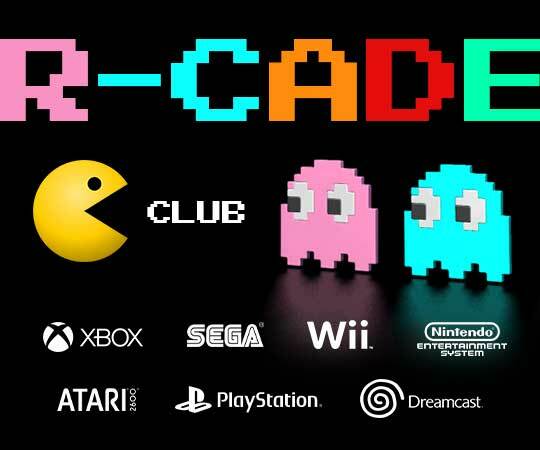 SupERkids – run for our children by their parents – are pleased to invite you to our first R-cade club! SupERkids has booked out R-cade for our sole use and we have space for 12 young people to play. There will be a couple of inclusive support staff there and parents are welcome to stay and play too! Please indicate which dates you would like to attend when booking.